JD.com, also known as Jingdong, is a Chinese e-commerce company that was founded in July 1998, though the retail platform gained an online presence in 2004. The company was founded by Liu Qiangdong and was formerly known as 360buy which changed to JD.com in 2013. The company’s headquarters are located in Beijing and are one of the two largest Chinese business-to-consumer online retailers regarding revenues and transaction volume. 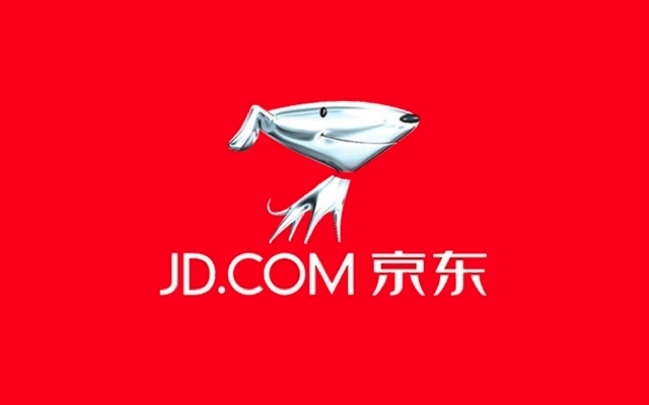 JD.com began by just being an online magneto-optical store but later diversified into selling computers, mobile phones, and electronics. Recently the company has started testing out robot and drone delivery services, as well as releasing its first autonomous truck. As at the first quarter of 2018, the company had approximately 301.8 million users. Early this year, the company announced that it would join the top global company ranking by receiving the 2018 SEAL Business Sustainability Award, which is a form of testament of the company’s compliance to environmental regulations, as well as extensive contributions towards social innovation, alongside the impact of the company’s Corporate Social Responsibility Program. The company’s CSR Program has contributed to the awakening and implementation of courses that contribute towards sustainable development. The company makes this possible right from the creation of products, their packaging, and the sale and delivery processes that are carried out with the ultimate hope that the procedures have a positive and long-lasting impact on the society as well as the environment. By receiving the SEAL Awards, the company will have joined some of its recipients such as Nike, Apple, Samsung, and Seventh Generation among others that have been awarded over the years. As aforementioned, the awards consider global sustainability and environmental sustainability before giving any company the award. Jingdong believes it is worthy of the awards. According to Jingdong’s head of CSR, Libo Ma, the company would be so honored to receive the awards as this would give the company an opportunity to network with leaders in corporate sustainability, which the company has yearned for in the longest time. Libo Ma continues by adding that the company believes that companies should be measured, not just by their traditional business metrics, but also their contributions to the society, be they positive or negative. He then highlights that being recognized at the SEAL Awards would be a testament to the company’s sustainable platform that is multifaceted. He finishes off by emphasizing that the company believes that it has a responsibility to improve the society consistently even as it grows. The founder of the SEAL Awards, Matt Harney, mentioned that Jingdong’s recycling initiative is what had caught the attention of the judging panel. It is because the effort had its impact reaching 47 cities in China, where over 1 million articles of clothing and toys were recycled. The board considered this as extraordinary and applauded the company’s leadership for how it used the leverage they had of a vast customer base network to create meaningful improvements for the planet. Being China’s largest online retailer, the company’s sustainable platforms use technological advancements such as supply chain network and self-developed logistics that can have an impact of up to 99% of China’s population. The company keeps applying more innovative technology to make its significant contributions towards environmental protection, education, social innovation, and poverty alleviation. According to Richard Liu, such contributions by the company slightly exceed $700 million. This motivation of the company is drawn from the SEAL Awards whose organizational pillars are its Business Sustainability Awards, Environmental Journalism Awards and Environmental Research Grants Program, all which Jingdong yearns to be part.